Marianne Schnall is a widely published writer and interviewer whose works have appeared in a variety of media outlets including O, The Oprah Magazine, TIME.com, CNN.com, the Women's Media Center, and many others. Marianne is a featured blogger at The Huffington Post and a contributor to the nationally syndicated NPR radio show, 51 Percent: The Women's Perspective. 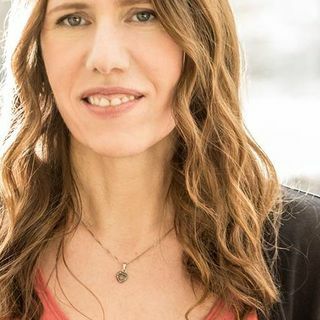 She is also the founder and Executive Director of Feminist.com, a leading women’s website and nonprofit organization and ... Maggiori informazioni the co-founder of EcoMall.com.